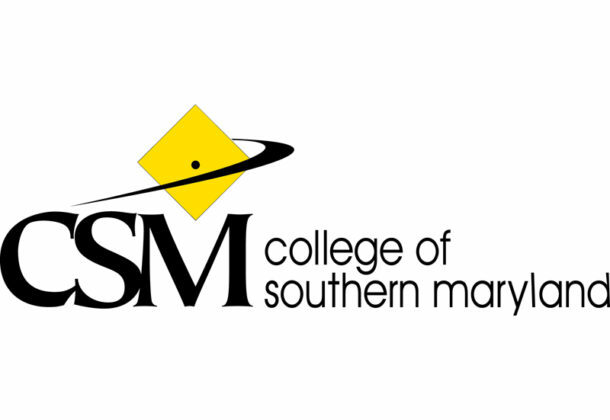 The College of Southern Maryland (CSM) is a public, regional community college with a far-reaching mission to help our students and community meet the challenges of individual, social and global changes. CSM is a thriving and progressive technologically advanced college that delivers quality higher education programs and services. The college is committed to offering a wide variety of learning options, student services, and high-quality workforce development training and support. That commitment is reflected in those we serve. More than 60 percent of Southern Maryland residents who attend higher education institutions come to CSM. The staff and faculty at CSM work closely with a diverse student population to provide a rich variety of educational options. CSM is a leader among Maryland community colleges in offering courses which meet the busy schedules of our students, including weekend and evening online classes, and Web-hybrid courses which offer a mix of online and traditional classroom face-to-face instruction. CSM strives to create a global education program, yet remains a local college with a real stake in supporting our community’s academic, professional, and self-enrichment pursuits. CSM offers courses at three campus locations and several specialty centers in Southern Maryland for your convenience.